Meena’s story is an important one for India Direct, as it was sponsoring her which was the foundation of the Poynton High Sschool India Project, and all the support the school has given over the last decade or more. Meena heard that our Trustee Helen and her husband were visiting Bethel Children’s Home in July, and made a special journey to see them. Meena and her sister came to Bethel Home as their mother was unable to support them. Poynton High School Form ACA and their tutor Aletta Ashmore started to sponsor her when they were in year 7, and continued until they left school in 2011. Aletta still supports Meena, last year by contributing to the PHS Scholarship Fund to pay for Meena’s university course. Meena is now a polite and confident young woman, who is in her second year of a Bachelor of Commerce degree. This should enable her to get a good job with a starting salary of around 10,000 to 15,000 rupees per month, which would increase with promotions. This is around ten times what some local women earn in unskilled work. Meena says she enjoyed growing up in Bethel Home as it was like a proper family, not just a hostel. She wanted to send a special message to Aletta, thanking her for all the support she had received over the years. Meena remembered meeting her when she was younger, and said she hoped they would meet again. It is unusual for children to have the opportunity to meet their sponsors, but they really appreciate what a difference sponsorship makes to their lives, even if they don’t get the chance to say thank you in person. 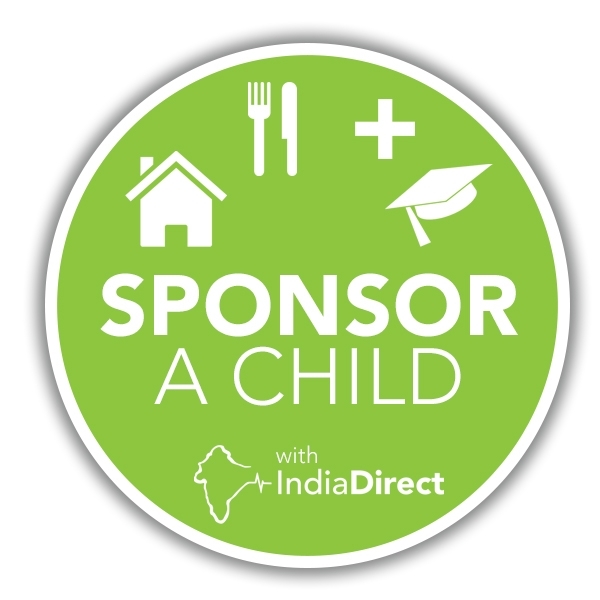 Could you change a child’s life by sponsoring through India Direct? Every penny you gives us makes a difference. Could you change someone’s life in this way? 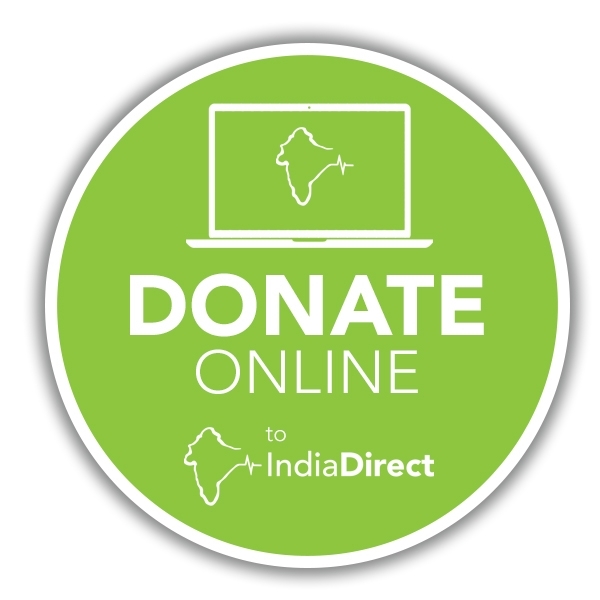 Please Donate Now by clicking here.